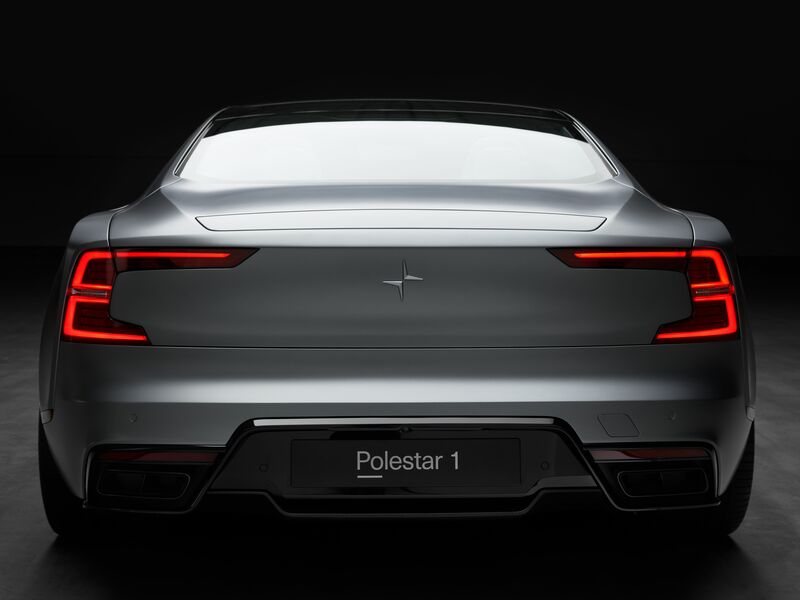 Polestar, the new electric performance brand, has introduced the Polestar 1 to the public for the first time at the Geneva Motor Show. The European debut follows its global media reveal in Shanghai, China, in late 2017. Polestar will open pre-orders for the Polestar 1 at 08:00 CET on 13 March 2018 with a request to the list of potential customers to pay a fully-refundable deposit of €2,500. Pre-orders will open in the six initial launch markets announced in January, including China, the United States, Sweden, Germany, Norway and the Netherlands. An additional 12 new markets for Polestar 1 have been added and will open for pre-orders simultaneously, including Switzerland, the UK, Belgium, Finland, France, Poland, Austria, Spain, Italy, Denmark, Portugal and Canada. 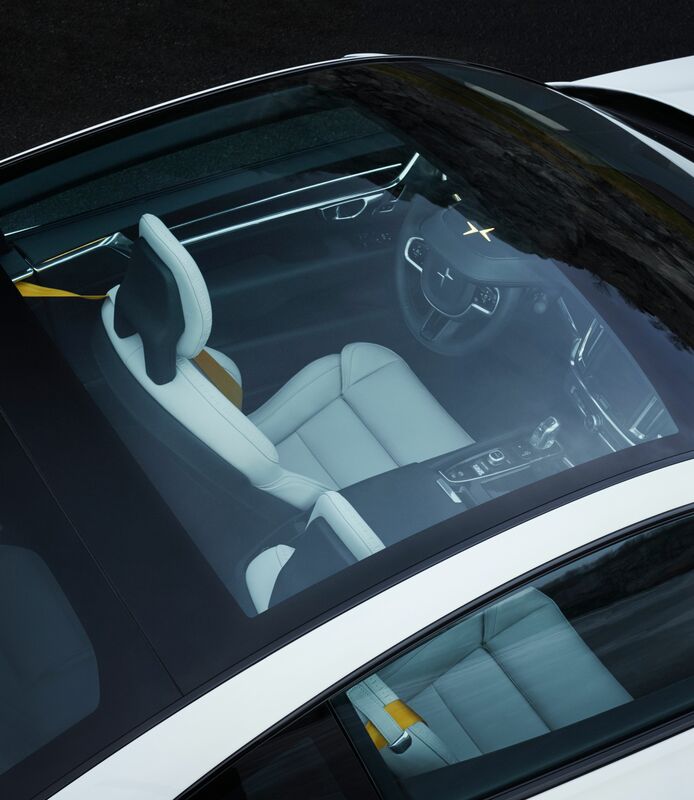 The Polestar consumer experience is based on a new subscription model, where customers will be able to subscribe to their Polestar car for two or three years. Linked to a host of connected and on-demand benefits like pick-up and delivery servicing, the no-deposit, all-inclusive subscription model has been designed to take the traditional hassle out of vehicle ownership with one monthly fee that includes sundries like insurance and maintenance, and allows the customer to focus on the enjoyment of driving. 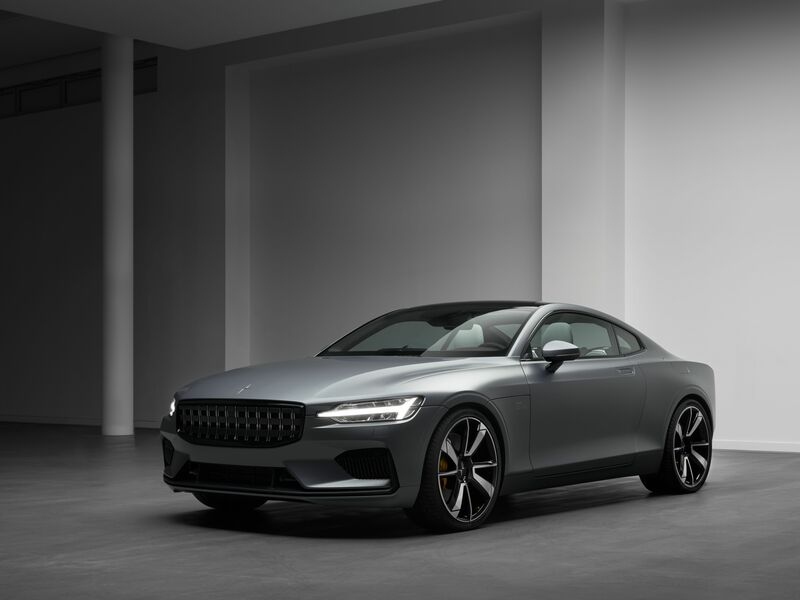 Customers will also be able to purchase the Polestar 1 outright if desired. 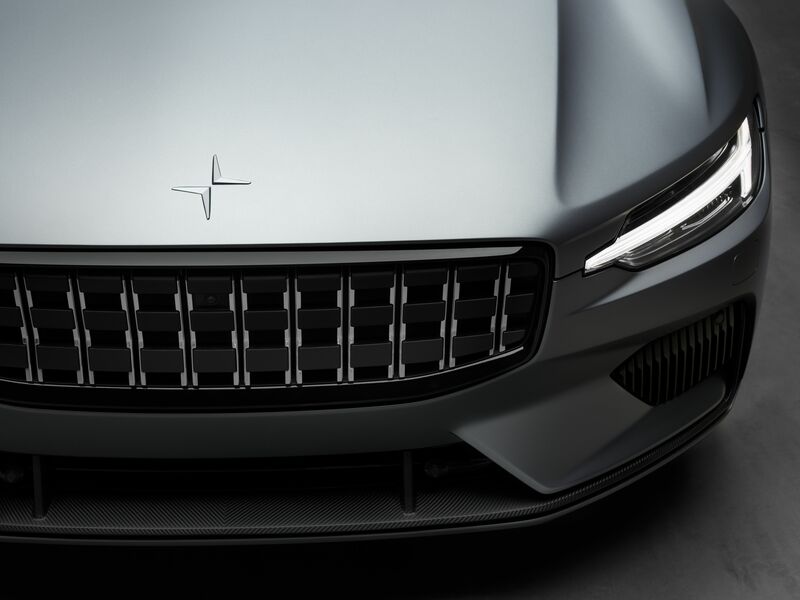 The Polestar 1 is an Electric Performance Hybrid 2+2 GT coupé which produces 600 horsepower and 1,000 Nm of torque, as well as 150 km of pure electric driving range – the longest of any hybrid car in the world.